From the USA Today bestselling author of Demons Are Forever? 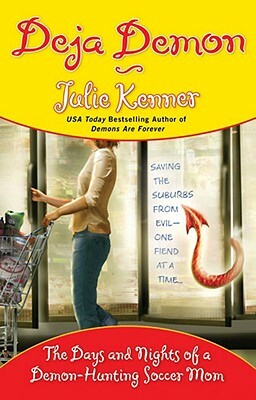 suburban warfare, demonhunting- mom style. Between attending gala fundraisers for her husband?s political campaign, training her teenage daughter to wield a crossbow and a stiletto, pottytraining a toddler, and her increasingly complicated personal life, Kate Connor hardly has time to prepare for the impending chaos of a neighborhood Easter party that has her enslaved to dying hundreds of hard-boiled eggs.